You may not need a charger at all. The amazing minds at Apple have developed a new method of charging electronic devices using tiny magnets. 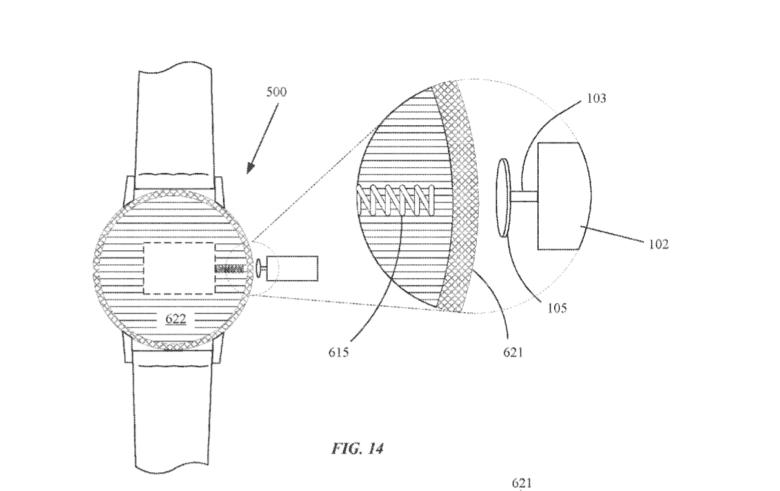 Revealed in a new patent application published today, the system could be used in a future Apple Watch to allow users to top up their battery by winding the Digital Crown. Force quitting apps is different in watchOS 3. Apple Watch apps are faster than ever thanks to watchOS 3, but if you ever run into the rotating dial of death, sometimes quickly force quitting the app can help. With watchOS 3, Apple has made the force quitting process a bit different. Wearers used to be able to double click the side button to force quit an app. Now the process also involves the Digital Crown. 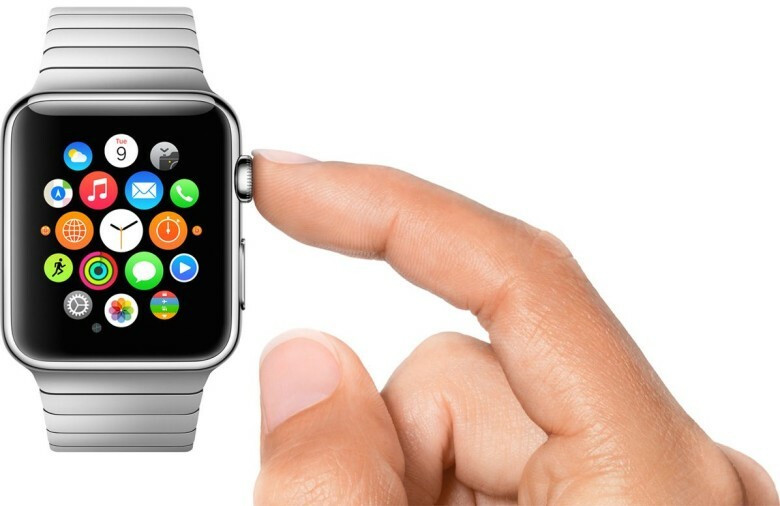 Trade-in that old Apple Watch for money off at the Apple Store. I finally have a reason to stop cheating on my Apple Watch. 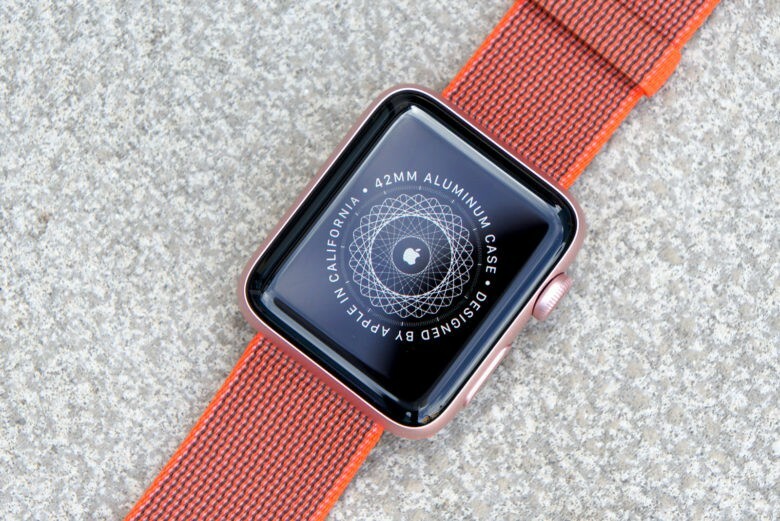 For the past 16 months, Apple’s wearable and I have had an on-again, off-again relationship. 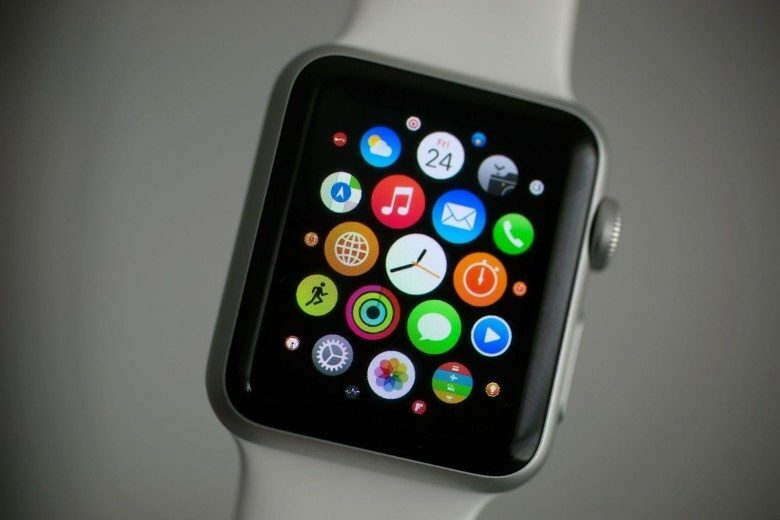 The Apple Watch looks great. It helps me stay fit. It tells the time really well. But it hasn’t been the complete wrist solution I need. With the Apple Watch Series 2, a lot of the compromises of Apple’s first-gen smartwatch have finally been fixed. 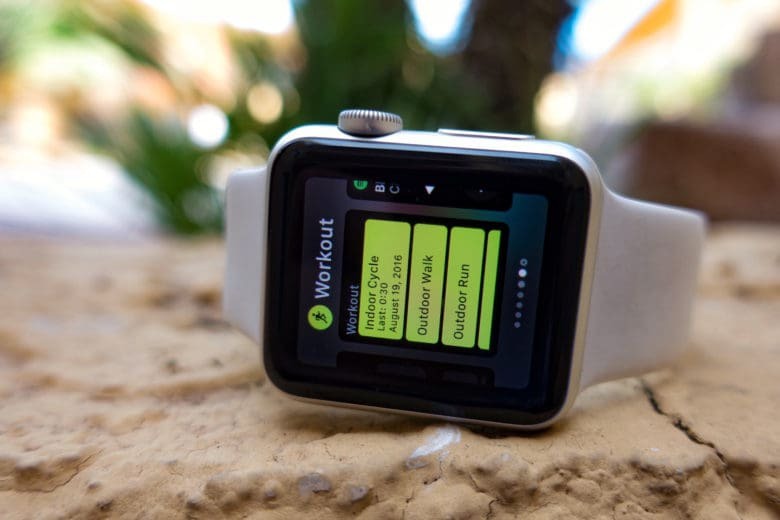 You can get GPS without carrying your iPhone. The new Apple Watch is water-friendly. And it’s built for speed. 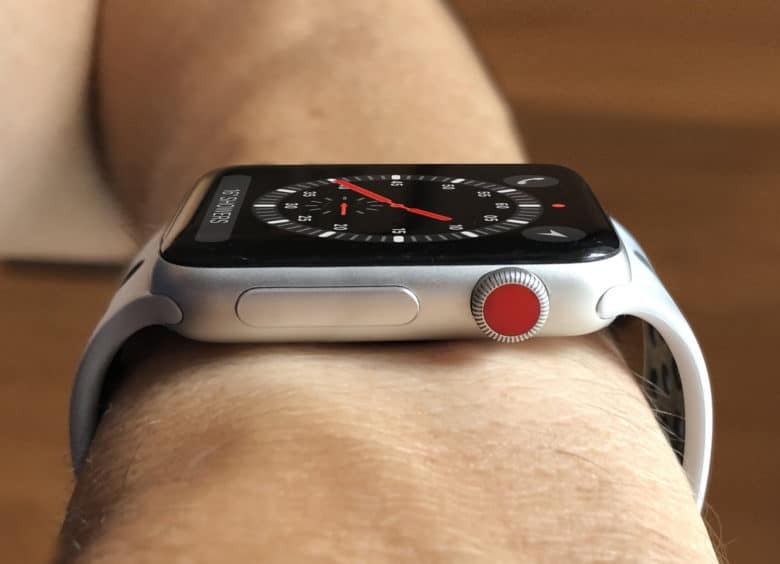 But with the new, less-expensive Apple Watch Series 1 getting some of the same features, is the Series 2 seriously worth the upgrade? Apple Watch’s digital crown is yet to make its way to other Apple devices, but that could soon be about to change. According to a recent patent application, Apple is already exploring the idea of bringing the feature to the likes of the iPad. But would a digital crown make sense on a larger device, or will it feel out of place? Will it actually add useful functionality that enhances the user experience, or would it be little more than a useless gimmick that’s there for the sake of it? 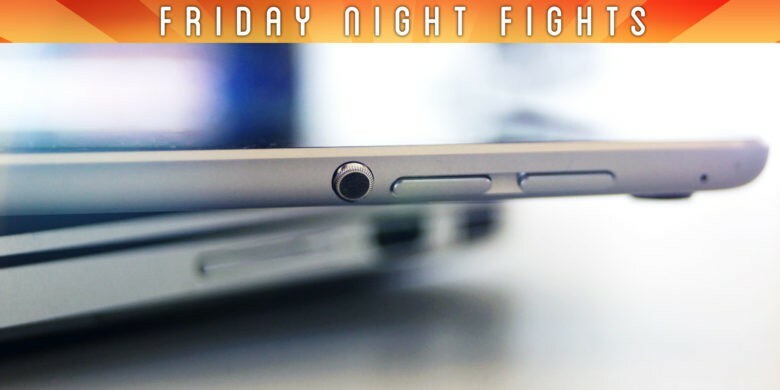 Join is in this week’s Friday Night Fights as we battle it out over whether the digital crown deserves a place on the iPad and other Apple products. 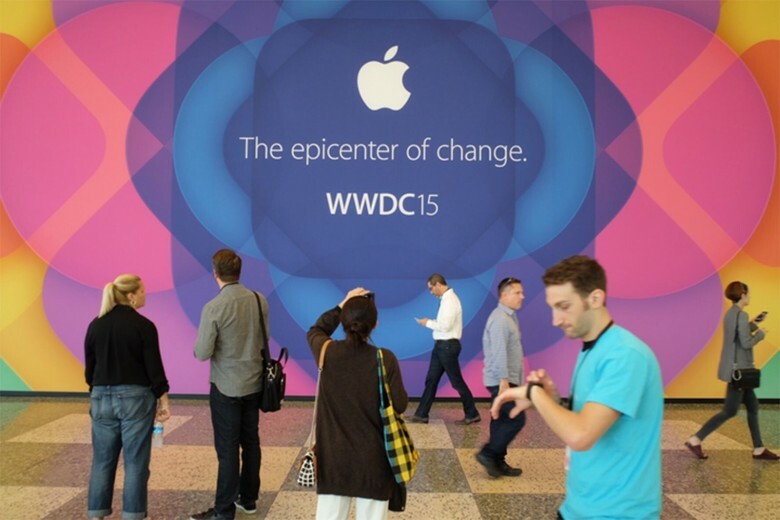 Could the digital crown be a valuable addition to iPad? 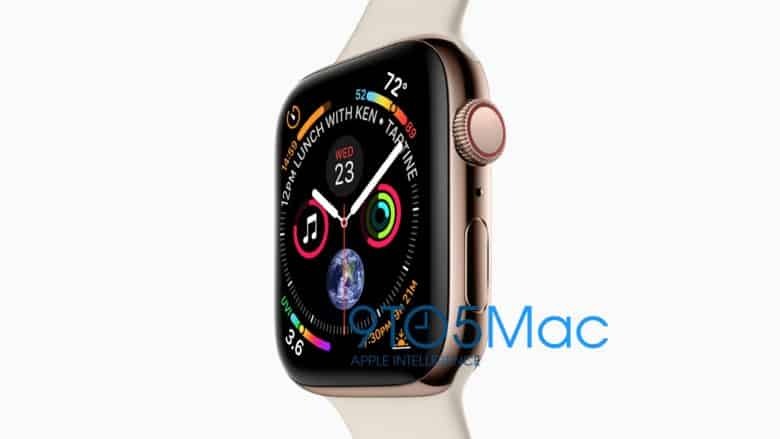 Apple has considered bringing the Apple Watch’s digital crown over to other iOS devices such as the iPad, according to a newly-published patent application. An iPad-specific digital crown could be used for a variety of functions — including controlling the device’s volume, resizing text, zooming in on photos or with the Camera app, and much more.